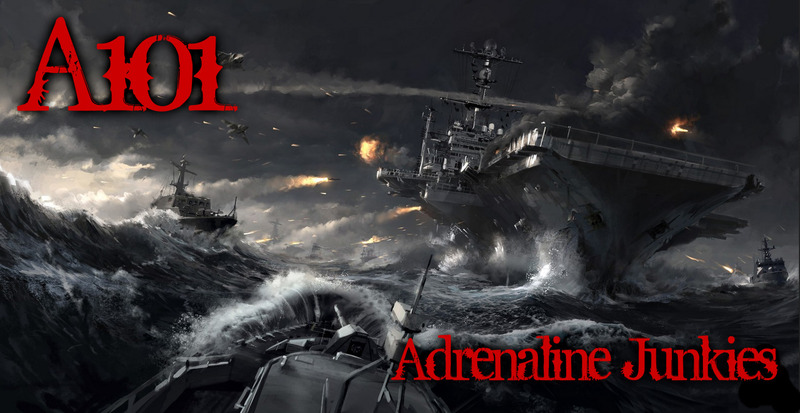 A101-Adrenaline Junkies is a gaming community looking to recruit mature gamers to teaming up and learning from each other. Discord available. W ehave a few streamers. Sp please be mindfun and respectful when someone is streaming. Clan leader is a radio DJ for a rock/metal station. So if your into that. This is the place for you. Lets team up and expand our Naval base to got our perks going!!! !